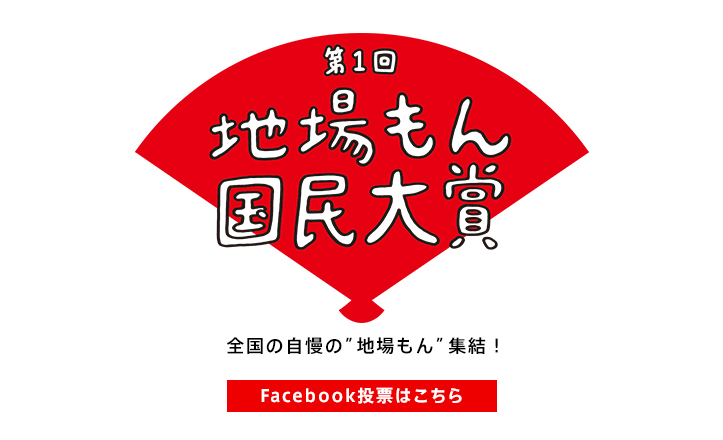 食と農林漁業の祭典 JAPAN FOOD FESTA 2013 - ようこそ Japan! event was first held in 2012, and had 350,000 people participated in total. Japanese foods and stores in Mitsukoshi Nihombashi. After the lecture, the guide will take guests to Mitsukoshi Nihombashi Store Guide Tour. at a traditional Japanese Tea Room.